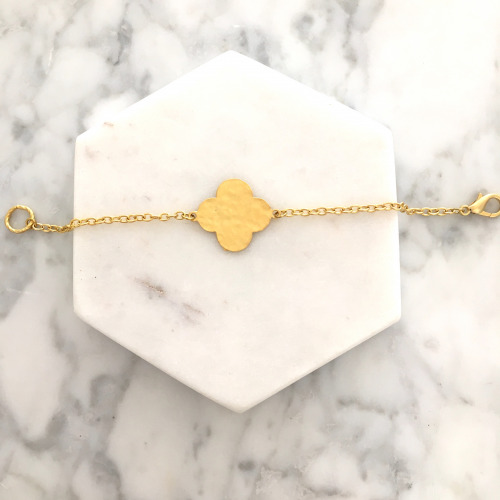 Featuring the ever so popular symbol of luck, our Seda Bracelet is a beautiful accessory to wear year round! 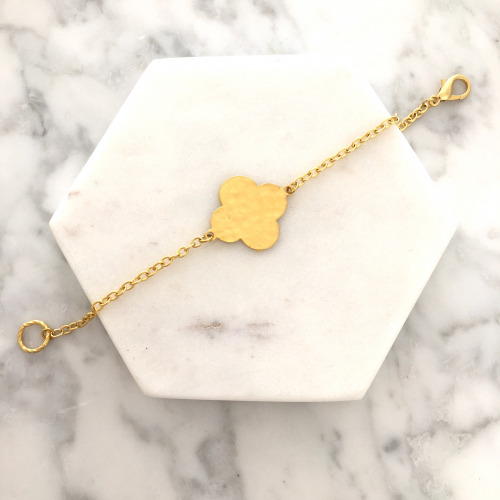 This bracelet has a chunky four-leaf clover pendant on a belcher chain and is Australian made from exceptionally high quality materials. 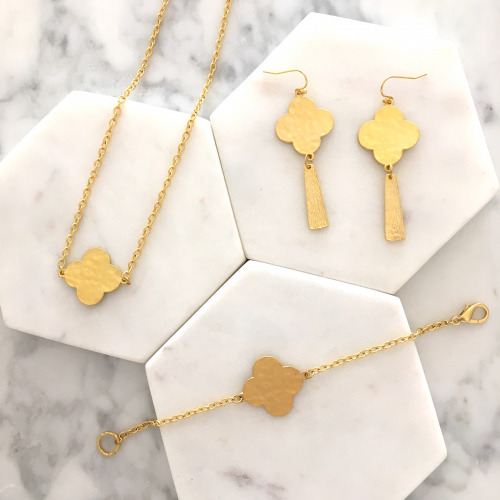 Pair this with other Clover pieces from our new range and rock the set! Bracelet chain measures approximately 18.5cm and pendant measures approximately 2.4cm by 2.4cm.